Mr. Moyle’s practice covers a broad range of industries and includes commercial litigation, arbitrations, regulatory investigations, securities class and derivative actions and employment issues. The flexibility of his practice allows Mr. Moyle to represent companies as well as individual officers, directors and employees in important matters whether large or small. Mr. Moyle’s successful track record over more than twenty-five years has earned him repeated recognition as one of New York’s leading business lawyers. Chambers USA, for example, has described him as a “superb litigator” and “an excellent tactician.” Some of the nation’s most respected companies turn to him for a variety of matters that demand a sophisticated yet pragmatic approach. Mr. Moyle’s strategic advice has resulted in many early-stage victories, and has allowed clients to manage risk and control costs by positioning cases for highly favorable settlements. Mr. Moyle is also an experienced courtroom advocate, and in one case the winning jury verdict after a six-week trial was hailed by the National Law Journal as one of the “Top Defense Wins of the Year.” He also has successfully litigated matters before administrative courts, including a recent win against the SEC’s Division of Enforcement in the first case ever brought under new Regulation A+. Before starting his own firm, Mr. Moyle was a partner at Alston & Bird LLP and at Clifford Chance LLP, one of the world’s largest firms, where he was a two-term member of the firm’s global governing board. 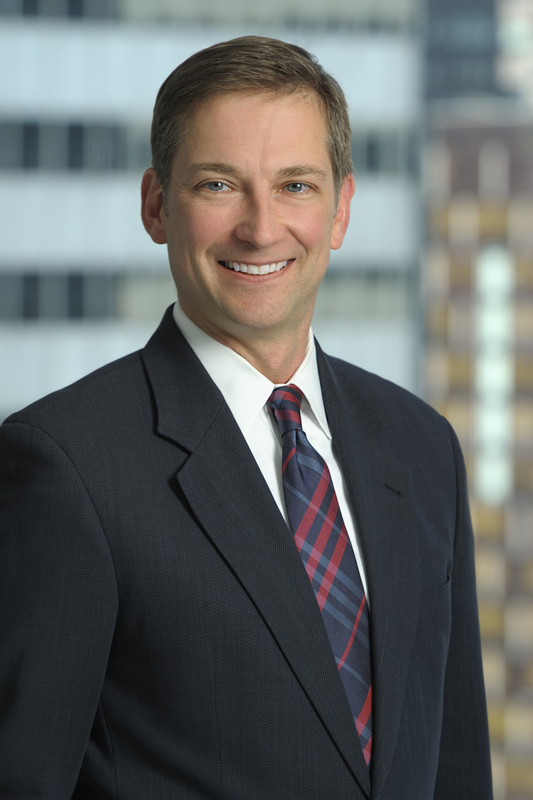 Mr. Moyle has authored numerous articles on financial services litigation and is a member of the New York State Bar Association, the New York City Bar Association, and the Federal Bar Council. He is a director of Give Kids The World, a 79-acre nonprofit resort in Central Florida that creates magical memories for children with life threatening illnesses and their families. Representing an $8 billion investment company, its adviser and officers in regulatory investigations and a putative class action brought under the Securities Act of 1933. Representing a $60 billion financial services company and its officers in an SEC investigation regarding gatekeeping and compliance issues. Representing a securities issuer in the first SEC enforcement proceeding brought under Regulation A+. Represented real estate management and development companies in connection with a dispute over a $23 million purchase and sale agreement for 860 acres in western United States. Representing a hedge fund partner in a Washington, DC arbitration and related court proceedings regarding partnership and other disputes. Representing real estate investment banks in litigation pertaining to advisory fee disputes. Representing financial services companies in actions by trustees seeking to recover, as fraudulent transfers, monies paid in the LBOs of Lyondell Chemical and Tribune companies. Obtained summary judgment in the massive Enron class action litigation and, in a rare ruling, obtained an order requiring plaintiffs’ law firm to pay a portion of the defense costs. Represented a large life insurance company with respect to SEC and NYAG investigations, as well as a putative class action, pertaining to market-timing. All matters were dismissed in favor of the client. Obtained dismissals for an investment advisory client in complex class and derivative claims seeking more than $1 billion in damages. “Fund Heads Seek Toss of Investors’ Suit Over S&P 500 Short,” Law 360, June 6, 2018 (featured case). “Why you can’t (legally) buy a Big Mac in El Salvador,” Miami Herald, August 10, 2017 (quotes). “After Med-X Suspension is Lifted, SEC Warns Reg A Issuers on Reporting Deadlines,” Growth Capitalist, May 17, 2017 (quotes). “SEC Judge Forgives Fundraising Weed Company’s Late Filing,” Law360, May 9, 2017 (quotes). “Arbitration Advocacy: Best Practices for Approaching and Analyzing a Case,” NYSBA Dispute Resolution Section, November 2016 (moderator). “Advisers and Investment Companies in the Crosshairs: Regulatory Actions and Private Litigation,” NorthStar Summit (San Diego, CA), February 2014 (featured speaker). “Two mutual funds, trustees settle SEC charges over disclosures,” Reuters, May 2, 2013 (quotes). “Lessons from the SEC’s Northern Lights, Gemini Case,” Ignites, May 2013 (quotes). “Disclosure: A Litigator’s Perspective,” New York Society of Security Analysts, Governance and Non-Standard Liabilities Program, July 2012 (featured speaker).